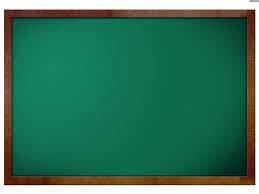 Our Chalk Boards are basically manufactured using a special coating that gives it longevity and also sustainability. The boards we manufacture and supply have considerable high strength and stiffness because we use high quality particleboard panels. The melamine impregnated paper and other materials that we use are of premium grade and we offer you the best rates for it.